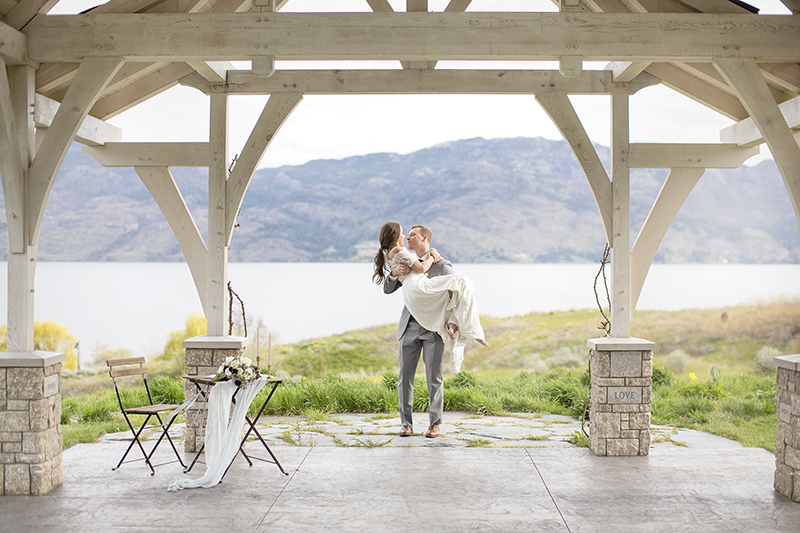 West Coast Elopements are Popping up in BC's Wine Country ! Ever open a beautiful bridal magazine and catch yourself saying “I wish I could get married in front of THAT backdrop?” Well now’s your chance! W E S T C O A S T E L O P E M E N T S has partnered with beautiful Rocky Mountain Bride Magazine and together we’re inviting four lucky couples to join us in BC’s Wine Country to get married during our special ONE-DAY-DREAM-ELOPEMENT-IN-WINE-COUNTRY POP UP wedding event, taking place on May 26th, 2019! 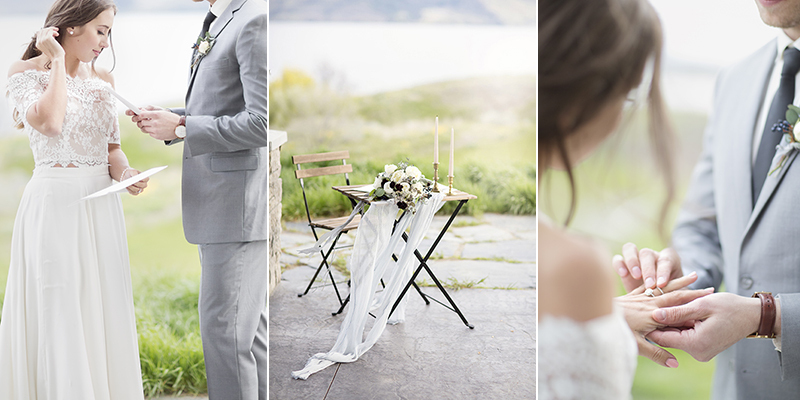 Step into a swoon-worthy ceremony backdrop straight out of the pages of your favourite bridal magazine and say 'I do!' to the one you love in one of BC’s most beautiful natural settings. This once in a lifetime opportunity combines all the elegance of a STYLED-FOR-MAGAZINE-WEDDING with all the romance of an INTIMATE-WINE-COUNTRY-ELOPEMENT and all you have to do is step into the wedding backdrop of your dreams, say I do! (clink your wine glasses, of course!) and we will take care of everything else! Whether you are madly in love and looking to opt out of all the wedding stress or want an intimate celebration to get legally married before your big celebration to come later this year, WE’VE GOT YOU COVERED! All you need to bring is each other, your marriage licence and attire! VALUED AT OVER $5000, we are giving FOUR lucky couples this opportunity for only $2500! Choose from one of four available time slots: 11 AM, 1 PM, 4 PM, or 6:30 PM. TO REGISTER contact Stephanie at Stephanie (at) sweetheartevents.ca (stephanie@sweetheartevents.ca) with your preferred timeslot BEFORE MAY 10TH, 2019! Did we mention that there are ONLY FOUR SPOTS AVAILABLE?! HURRY! We can't wait to elope with you in wine country!